More than a third of adult South Africans have high blood pressure - and over 50% of those affected don't know that they have it, according to the Heart and Stroke Foundation South Africa (HSFSA). That's a scary statistic, because high blood pressure, or hypertension as it's also known, is a risk factor for illnesses like heart disease and stroke. It's also estimated to be responsible for about 7.5 million deaths worldwide each year. This annual initiative by the World Hypertension League aims to "promote public awareness of hypertension and to encourage citizens of all countries to prevent and control this silent killer, the modern epidemic". And its challenge to you is to Know Your Numbers - to know what your blood pressure is. 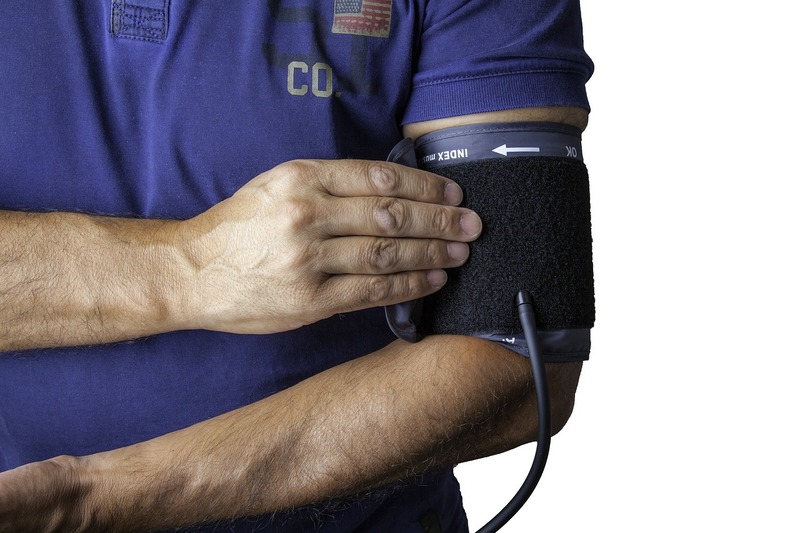 The HSFSA recommends that you have your blood pressure measured at least once a year. So, if you haven't been tested in the past 12 months, consider visiting your doctor or pop into your local pharmacy or clinic. 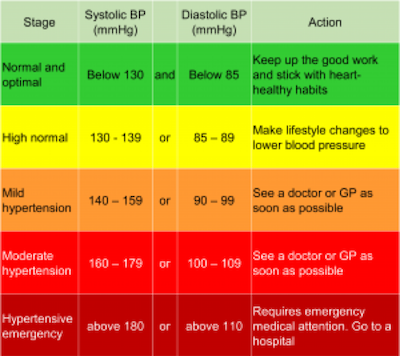 Here's a look at what the different blood pressure ranges mean. Need to lose a bit of weight? Then it may be time to put a plan in place because, according to webmd.com, shedding even 4-5kg can help lower your blood pressure. If you want to improve your diet, it's worth exploring the DASH eating plan - which stands for Dietary Approaches to Stop Hypertension. According to the HSFSA, the diet "emphasises fruits, vegetables, low-fat dairy products, whole grains, poultry, fish and nuts; and limits sugary drinks, sweets and red meat". Regular exercise has loads of health benefits, one of which is that it can help to lower your blood pressure. In fact, mayoclinic.com reports that about 30 minutes of daily or near daily exercise can help lower blood pressure by up to 8 mm Hg. Eating too much sodium can increase your blood pressure, so don't be heavy handed with the salt shaker. Instead, keep an eye on nutritional information on packaging, avoid very salty foods and be creative with seasonings like herbs and spices to flavour your meals. Smoking increases your risk of heart disease, stroke and lung cancer - but did you know that it can affect your blood pressure? According to the HSFSA, each time you smoke a cigarette, your blood pressure increases for about 30 minutes. If you'd like to find out about Standard Bank's direct life insurance services, get a quote or request that a customer service agent call you back.